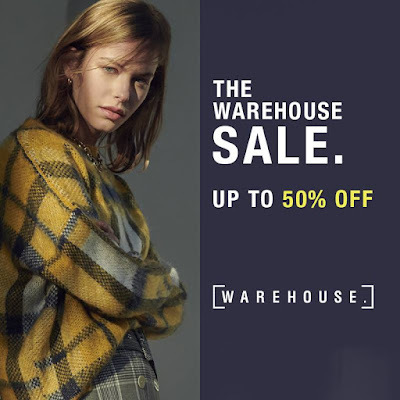 Run to the TOPMAN, TOPSHOP, THE WAREHOUSE, MISS SELFRIDGE, and DOROTHY PERKINS Mid-Season Sale! 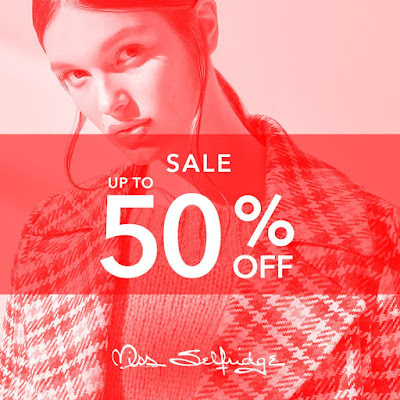 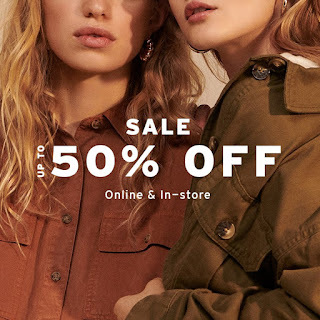 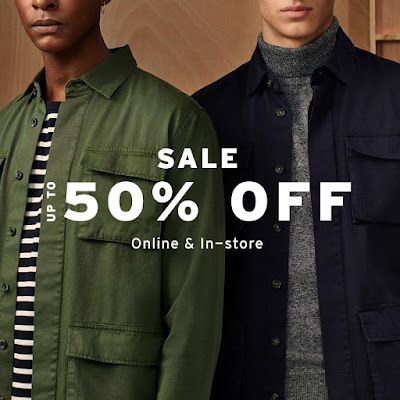 The MISS SELFRIDGE Mid Season Sale is here with up to 50% off on selected lines until April 21, 2019 only. 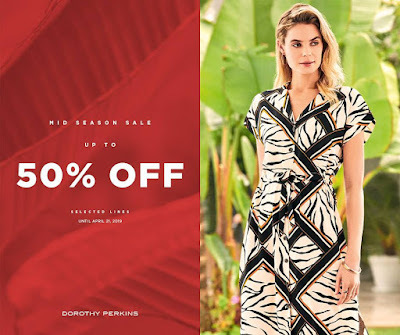 Rush to our stores in Greenbelt 5 and Mega Fashion Hall now!